Big Run State Park starts at the mouth of Savage River Reservoir. The 300 acre state park is surrounded by the Savage River State Forest. The park offers camping areas with easy access to fishing, boating, and hiking. Spanning over 1,800 acres near McHenry, Maryland is Deep Creek Lake State Park. Located on the east side of the lake, Deep Creek Lake State Park offers one mile of shoreline for swimmers and water enthusiasts. Deep Creek Lake State Park offers fun for all four seasons. In the summer, this is a perfect place to swim at the lake. In the spring and fall, there is no better place to talk a walk in the woods. In the winter, these walking paths are perfect for some snowmobile fun. The possibilities are endless! 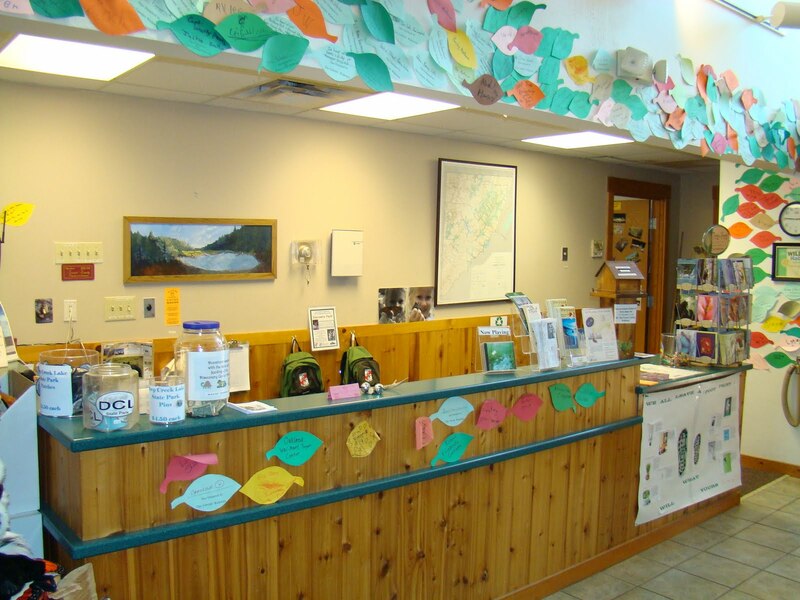 The Deep Creek Lake Discovery Center, the Department of Natural Resources’ interpretive environmental center along the shores of Deep Creek Lake at Deep Creek Lake State Park. 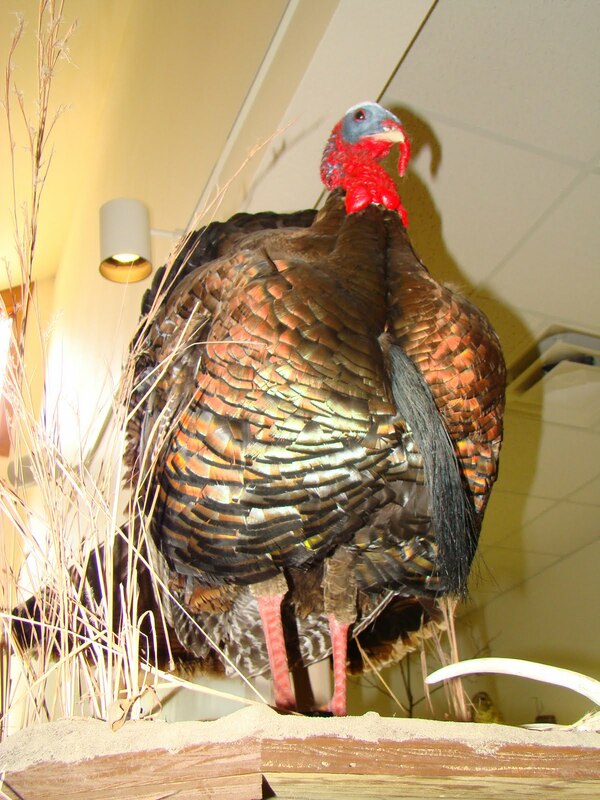 The Discovery Center is a one-of-a-kind educational venue for people of all ages. 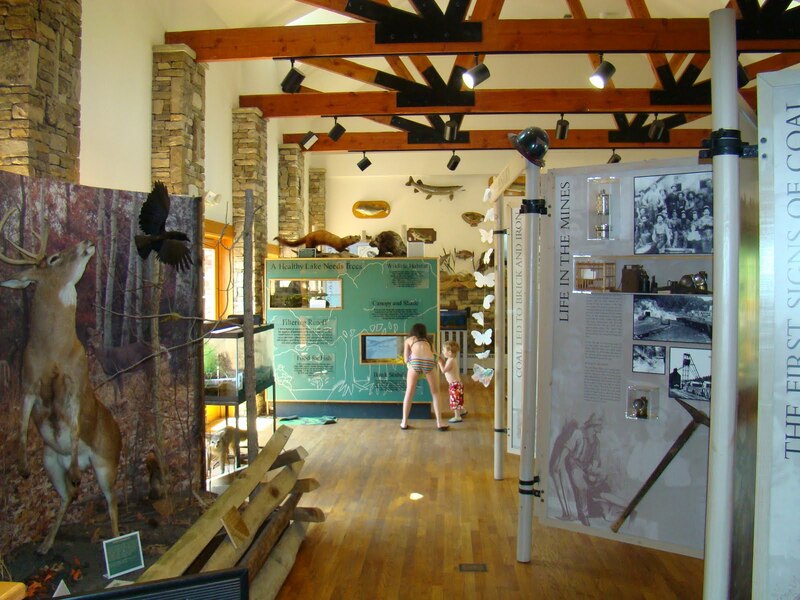 Through hands-on exhibits that showcase the natural resources of Western Maryland, families can learn about the flora and fauna, wildlife, cultural and historical heritage that have turned this former logging and coal mining region into a popular modern day vacation destination. Through colorful artwork, photographs and artifacts, the facility’s numerous natural resources exhibits provide a behind the scenes look into Deep Creek Lake and its watershed, industrial development in the area, and conservation issues facing the region today. History buffs will enjoy learning about the cultural and historical heritage of the region, including coal extraction from the former Old Brant Mine, and the role the mighty Youghiogheny River played in timber logging at the turn of the century. The Deep Creek Lake Discovery Center also features an aquarium with native fish and other aquatic species from the lake and river, and a raised relief map that gives visitors a unique perspective of the mountainous terrain. On-site naturalists, rangers and volunteers lead daily educational programs, from leisurely hikes that focus on birdwatching, tree identification and wildflowers, to more extensive educational programming that touches on such subjects as black bear management, endangered species of the Youghiogheny area, submerged aquatic vegetation, boating safety, and trail stewardship. The Deep Creek Lake Discovery Center’s 6,000 square foot facility also includes a classroom and conference areas complete with audio visual technology that is available for rent for use for educational purposes. Don’t forget to stop by the Nature Shop, where you’ll find a variety of environmental and educational gifts including toys, souvenirs from the region, field guides, and books with natural resource themes. Don’t forget to check out the LIVE Fish Cam that was donated by the Western Garrett County State Park Volunteers, Inc. The camera is located underwater near the Discovery Center. A TV in the Discovery Center shows the LIVE feed and what fish are moving around underwater that day. Anglers stop at the Discovery Center to check on the fish because Christmas trees line the shores of the park creating excellent habitat and try to name the fishes spotted on the screen. Watch a video of our LIVE Fish Cam. Deep Creek Lake State Park is located at 898 State Park Road in Swanton, Maryland. 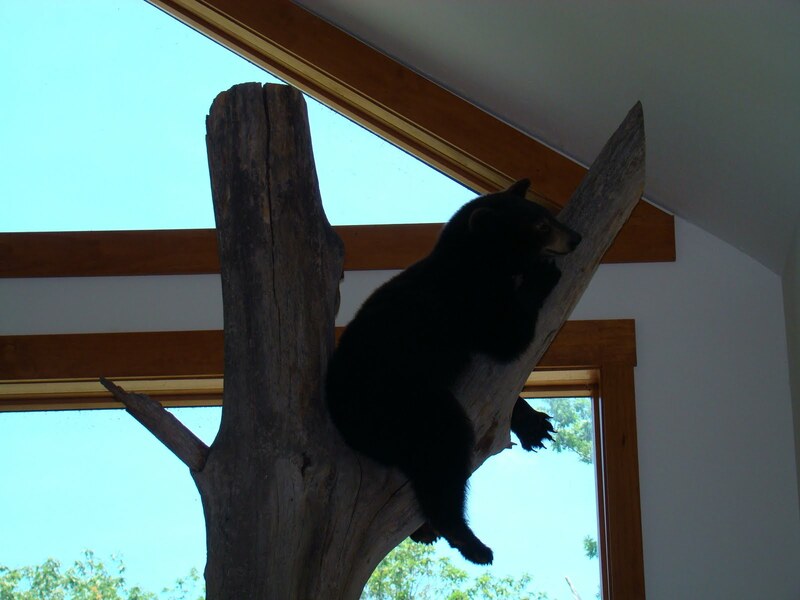 For more information about the Deep Creek Discovery Center call (301) 387-7067. Hours of operation subject to change depending on the season. And you can become a fan of theirs on Facebook, too! Deep Creek Lake State Park officials have announced a new traffic pattern for boaters to use for direct access to the state park boat launch facilities. It is recommended that visitors towing boats or boat trailers go directly to the launch ramp access drive off of State Park Road (third left after crossing the Meadow Mountain Cove bridge) rather than entering the park at the day use gate. In addition to the change of access, boaters will no longer pay the day-use admission service charge, only the launch ramp service charge. There will be an employee at the ramp to collect the launch service charge and to answer questions. Garrett Trails is a nonprofit, volunteer organization dedicated to the development of a well-used network of outstanding quality trails that provide access to Garrett County’s historic, municipal, and environmental treasures which link to trails outside the county. Garrett Trails believes outstanding quality trails are important to the economic development of the county, will attract visitors, and will promote fitness and outdoor enjoyment for county residents. In 1999, the Garrett County Commissioners requested that the Garrett County Chamber of Commerce initiate a recreational trails plan for the County. In turn, the Chamber of Commerce created and the County Commissioners appointed the Recreational Trails Task Force to review the opportunities for trail development. These early efforts resulted in the development of the Master Trail Plan for the county and on-going engagement of committed professionals around trail development in the county. With these successes and an on-going need to support trail development and raise the profile of trails in the county, Task Force Members voted on June 18, 2008 that Garrett Trails be formally reorganized as the permanent home for the work of carrying out the Trails Master Plan and more generally trail development and promotion. Snowmobile parking at the Deep Creek Lake State Park has been moved to the upper lot of the boat ramp. This will allow the Discovery Center Parking Area to be open for automobiles during regular day use visitors and special events such as the Snowflake Chase this weekend. The restrooms in the upper lot are open and heated. To use any of the State Park or Forest designated Trails, users must have an ORV Sticker that can be purchased for $15, at any of the DNR offices. The sticker is valid for the current calendar year. Also, in an effort to ensure safety the park has blocked areas that are not to be accessed by motorized vehicles with signs and plastic barricades. If you have any questions about snowmobiling in the Deep Creek Lake State Park, call 301-387-5563. CUMBERLAND — Going to the park is a popular group activity, and visitors to Maryland’s state parks may soon be able to bring even more of their friends along. The Maryland Park Service has begun taking public comments on a proposed plan to revise its pet policy and expand pet access in state parks. According to the Maryland Park Service, the proposal was developed based on comments from park staff and visitors over the years. Under the proposal, pet prohibitions in many of the parks throughout the state will be reduced. Parks that will allow pets greater access include Deep Creek Lake, New Germany State Park and Dan’s Mountain. In particular, New Germany had previously prohibited pets entirely. Under the current proposal pets would be allowed year-round on trails and in the Pine Camp loop. Between Labor Day and Memorial Day weekend, pets will be allowed in the day-use area and lake. Parks that will not be affected by the proposal include Big Run, Herrington Manor, Rocky Gap, Swallow Falls and Youghigheny Wild River. The policy already allows for pet access in these parks. “We’re going to compromise with various opinions,” said Lt. Col. Chris Bushman, deputy superintendent of the Maryland Park Service. Bushman said that the Maryland Park Service has received comments with pro-pet and anti-pet views and intends to use them to fine-tune the proposal and address the unique nature of each park. Park managers will still be able to prohibit pets from certain facilities in areas where they would otherwise be allowed, such as visitor centers and playgrounds. The policy will not affect service animals, which will still be allowed in all areas of the park open to their owners. After comments from the public and other parties have been reviewed and any necessary changes made, the new policy will be put into effect in early 2010. Comments on the pet policy may be submitted online at http://dnrweb.dnr.state.md.us/publiclands/petpolicy/comment.asp and through mail at Pet Policy Comments, Maryland Park Service, 580 Taylor Ave., Annapolis, MD 21401. Comments will be accepted until Nov. 30.